Three-prong timer for your curing unit. 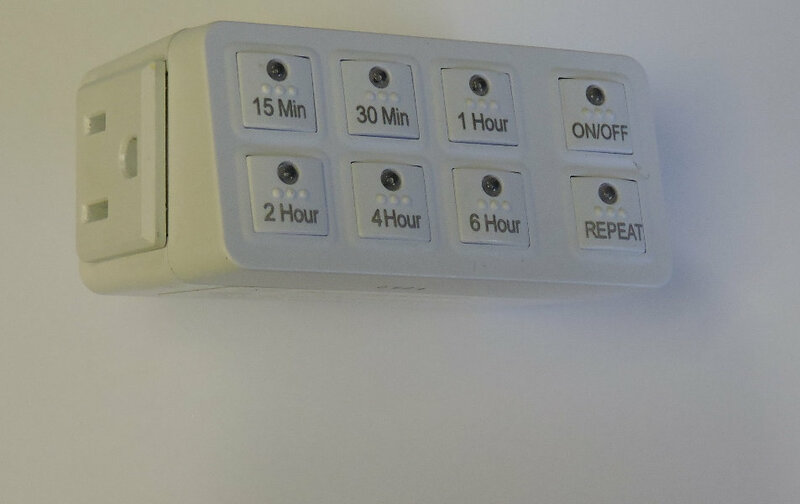 This timer not only keeps track of curing time, but shuts the curing unit down after the set time has elapsed. Extremely useful tool to maintain your productivity and multi-task.